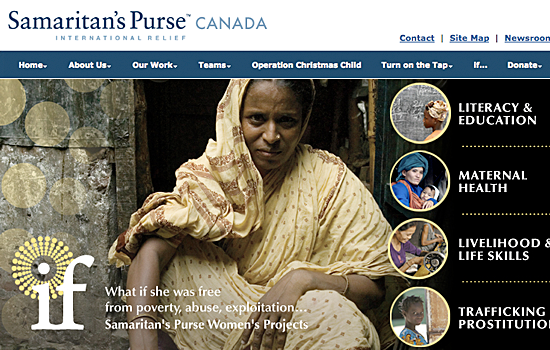 Responding to the need for creating a brand for the diverse Samaritan's Purse Women's Projects, we were elated with the opportunity to contribute to this great area of need. Working with program managers, the communications department and donor relations, plus other disciplines of their management team, we facilitated sessions to bring out the knowledge and inspiration of the Samaritan's Purse team to translate into a multi-faceted brand and key communications messaging. Thank you to our team members who generously donated time.